A "Muffle Oven" on display at the Central Nevada Museum. Muffle Oven's were used for smelting and pouring of gold and silver ignots. 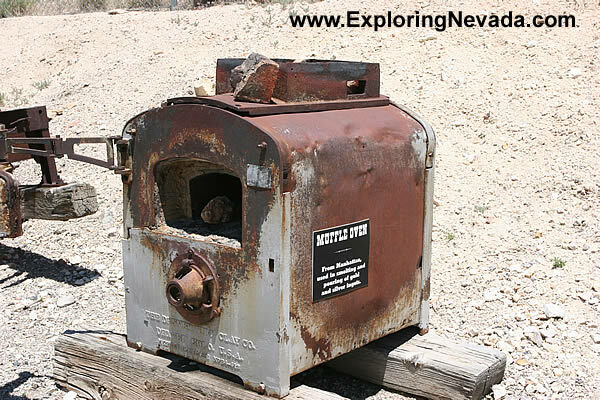 This particular oven was used in Manhattan, NV.